The Slocan Valley is known for its clear, cool mountain waters. 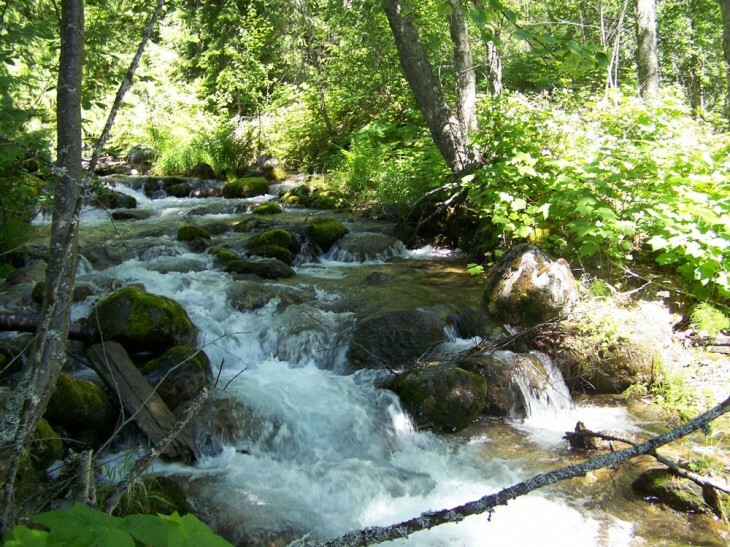 Water has been the centre of all significant milestones in the Valley’s history: from sustaining our First Nations; to transporting logs and train barges in the heydays of the logging and mining booms; to drawing new populations of ‘back to the landers’ and recreationists; to being the centre of struggles over watershed protection – water is an important resource here. Please treat our watersheds with respect — we depend on them.